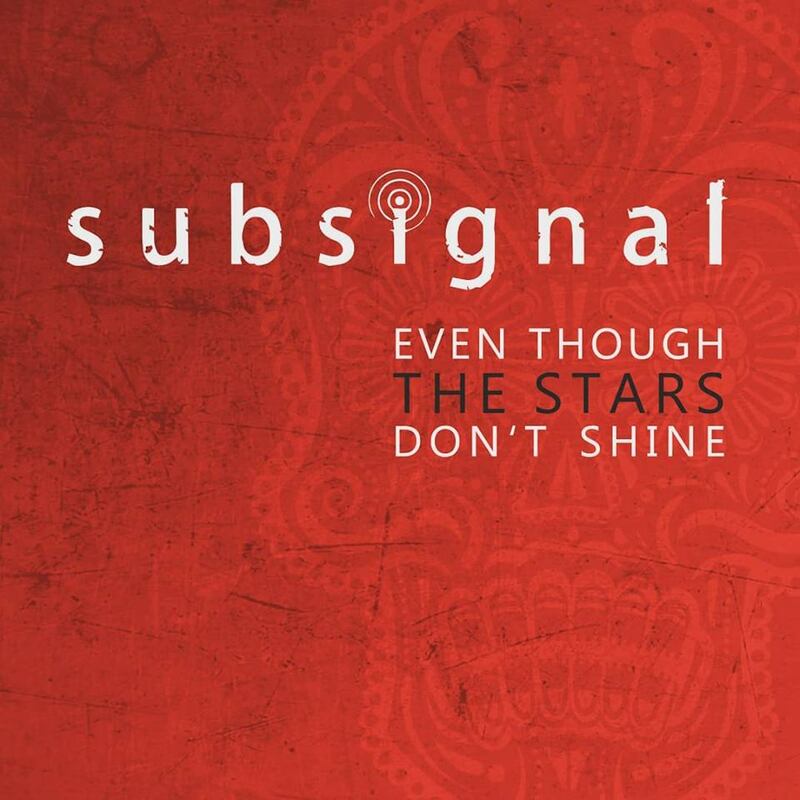 SUBSIGNAL will release the first digital single ‘Even though the stars don’t shine’ on Friday, April 20, 2018. Along with a video, the song will be available through all digital platforms and streaming services. 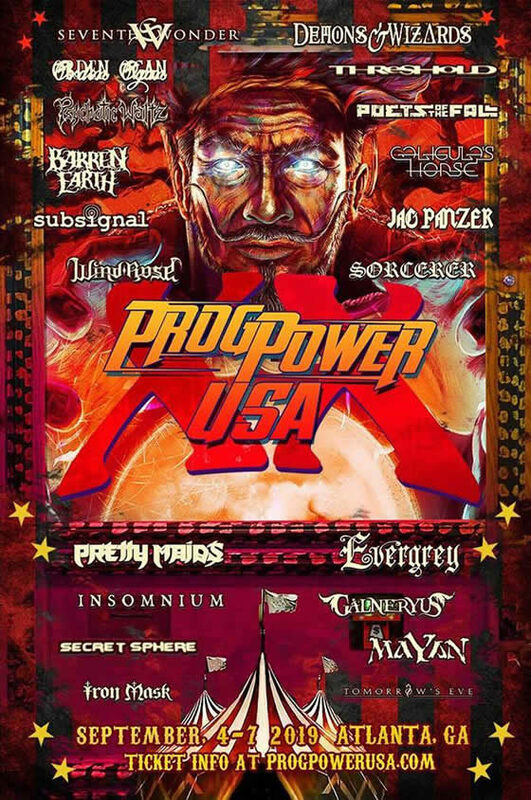 ‘Even though the stars don’t shine’ is taken from SUBSIGNAL’s new album ‘LA MUERTA’ which will be released wordlwide on May 25th, 2018, via Gentle Art of Music/Soulfood.